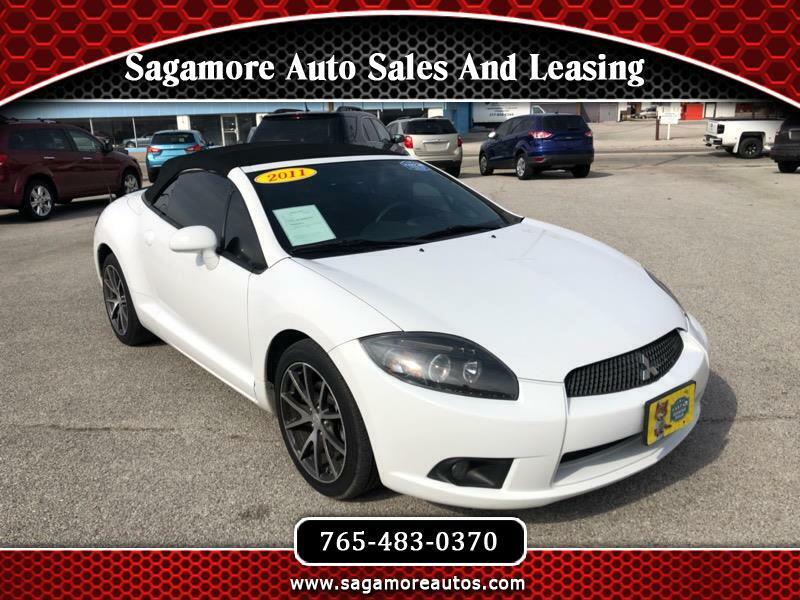 2011 MITSUBISHI ECLIPSE SPYDER! SUPER LOW MILES! CONVERTABLE! LOOKING FOR FUN WHILE YOU DRIVE! WELL HERE IT IS! CALL OR COME IN TODAY FOR A TEST DRIVE!